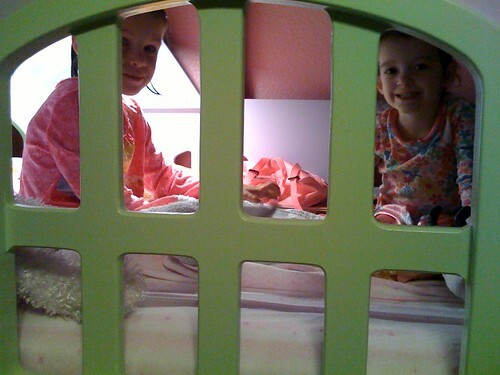 Apparently, I walked in on a puppet show before bed last night. The show consisted of a lot of school talk with the dolls. Guess we know what season we are in now.